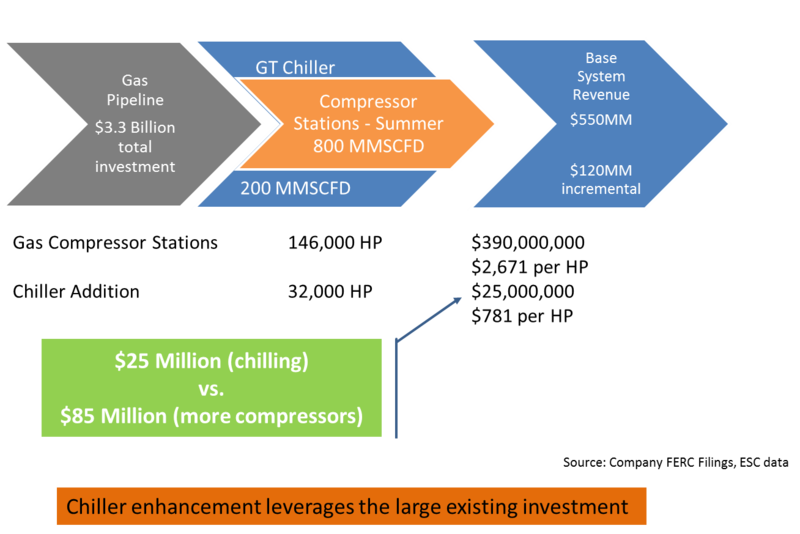 Natural gas transportation systems are long-term, high-value capital investments. Production growth in new producing areas are demanding full year pipeline capacity. Combined with the growing demand for consistent full year gas supply to new industrial customers; export via LNG and Mexico/Canada pipelines; and electrical power generation are shifting many gas transmission lines to a peak summer design point. 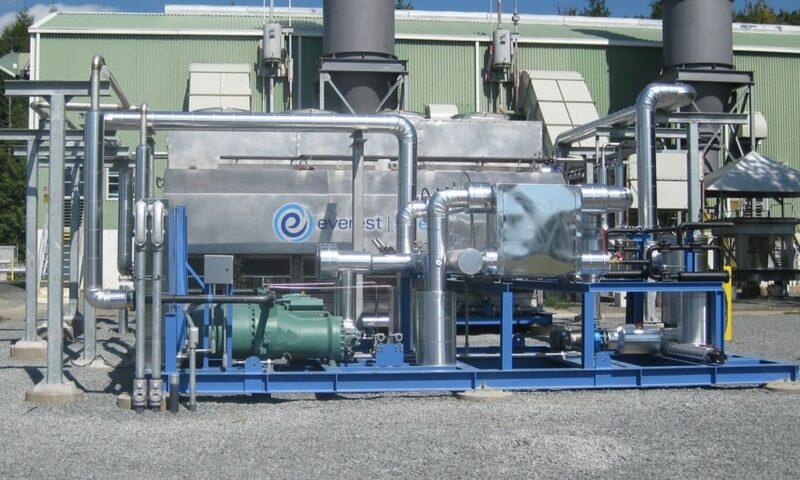 In these condition, our inlet chilling solutions are providing 20-30% capacity increases with no additional expensive or time-consuming piping or compression station additions.